It’s been almost a month since I first set foot in the big red barn. But from that moment it became my home for five days, and my life revolved solely around my purpose for being there. 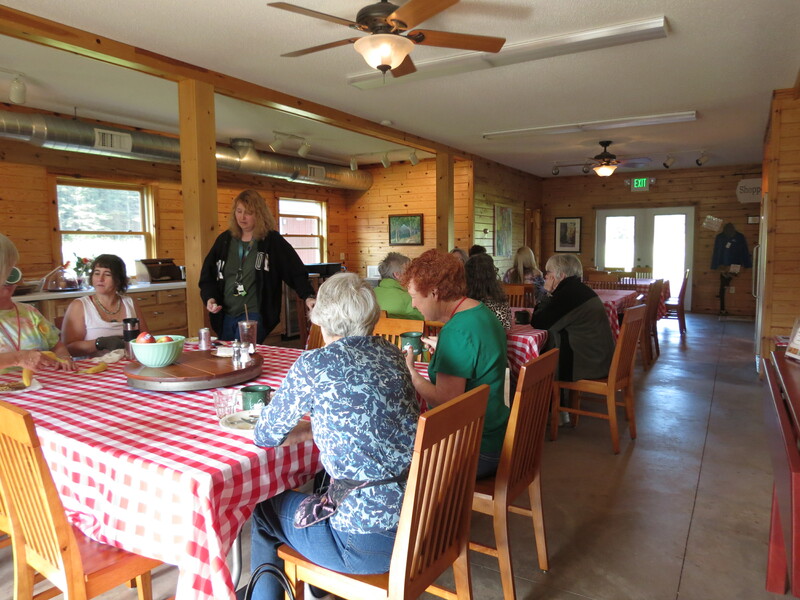 I was at the Madeline Island School of the Arts (MISA as we came to know it) for a writing class by Catherine Watson. The focus was memoir and travel writing, and we soon learned that we were there to learn from a master. But it was the whole package that made the experience so rich and rewarding. It was one thing to spend five days learning about writing. It was another to be steeped in the experience. Staying at MISA, we nestled into simple cottages on campus. No husband, no family and poor cell phone reception meant I was completely on my own. I was master of my time and could focus entirely on the writing and the beauty of the island. That lack of distraction was key. Most of our meals were provided for us. All I had to do was saunter over to the red barn. There I found foods tailored perfectly to my liking. Lots of fresh fruit, hearty breads, crisp salads, quiches, soups, wild rice salad, pasta. And every classroom featured a jar kept filled with chocolate chip cookies. I was well fed. My bicycle accompanied me to the island, so I spent my early mornings and afternoons after class exploring, either running or cycling. The weather was beautiful as were the surroundings, and more than once I worked out some of my writing problems in the process. With that as the backdrop, I poured myself into my class and assignments. 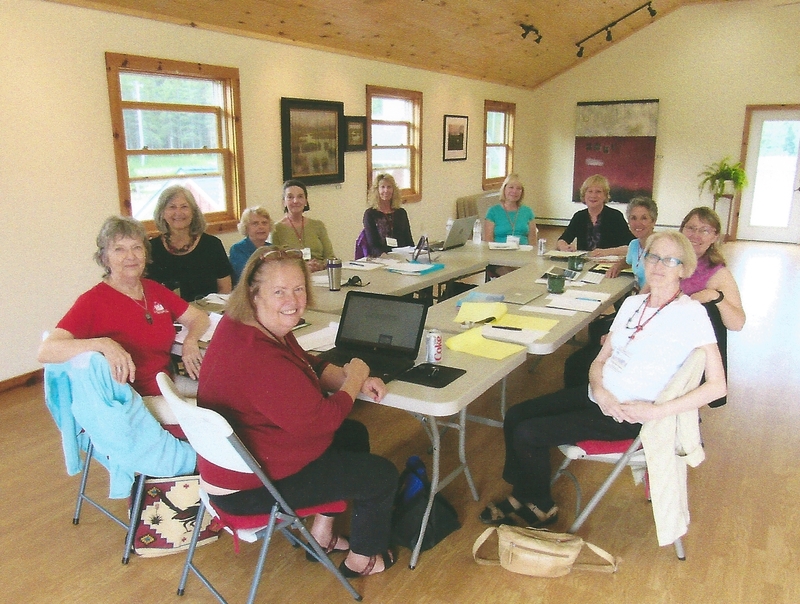 There were ten women in the class, and we met in the upper level of the barn. Each night we had a writing assignment, which we read aloud in class the next morning. Catherine fostered a very supportive environment for sharing our stories, resulting in thoughtful and useful feedback from her as well as our fellow students. As a result, a strong sense of trust was quickly established among our little group and we soon bonded as aspiring writers. I knew my fellow students by their writing style better than I did their names. Each morning I eagerly mounted the stairs, looking forward to another session with this diverse and caring group of women. We laughed heartily together, we felt for one another, we lived each others’ lives through our personal stories and we cried together. We were strangers at the start, but left with solid friendships and a common passion for our writing. It was a week of growth for all of us. We learned to believe in ourselves and our abilities. We gained confidence in our writing. We gathered invaluable insights from Catherine from her many years of travel writing, and loved her vivid stories of the writing assignments that sent her all over the world. All this was delivered with a graceful style that nurtured and encouraged us, married with constructive instruction that improved our writing day by day. 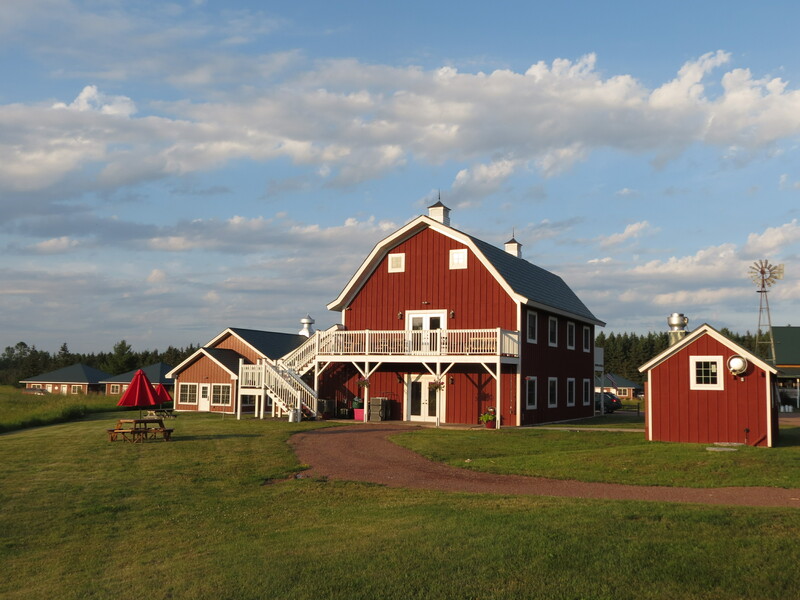 I loved my week in that big red barn. I would do it again in a heartbeat. I can’t imagine a more effective way to learn and grow as a writer. It was a first class experience in every detail. This entry was posted in Life Up North and tagged Madeline Island, Writing by Molly. Bookmark the permalink.